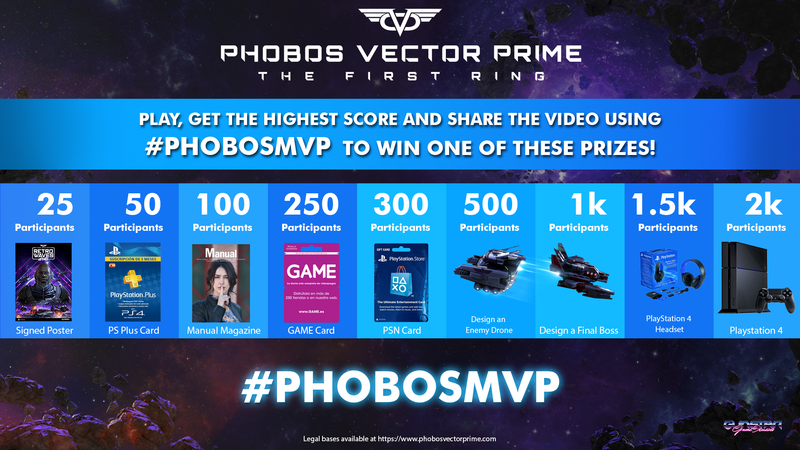 This is how Phobos Vector Prime has changed since we started working on it | Phobos Vector Prime 🚀 Now Available on PS4™! 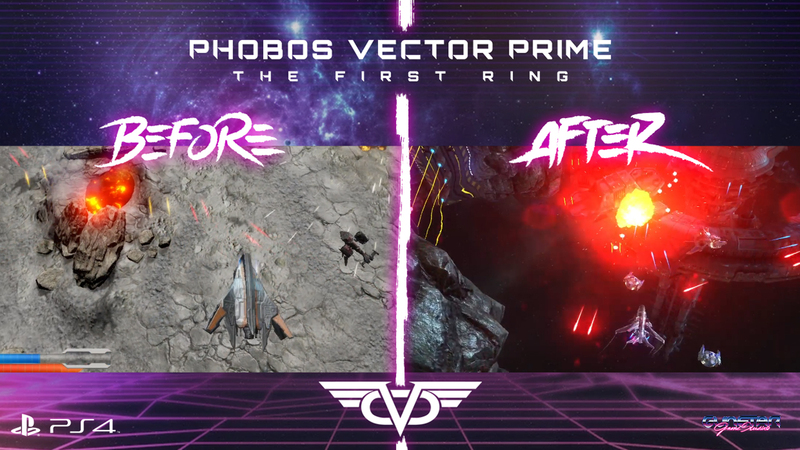 Graphics, mechanics, UI, enemies… Discover how our video game has changed in this video in which we compared Phobos Vector Prime’s before and after. 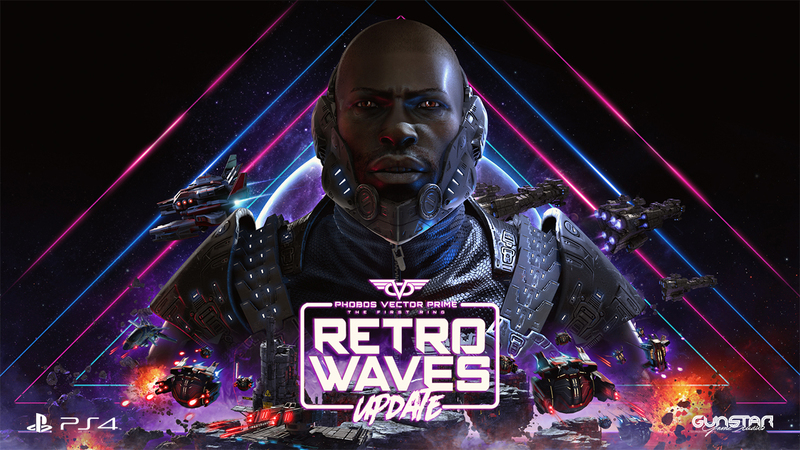 After a long time working hard on Phobos Vector Prime we were finally able to launch our first videogame on April 12th. It has been a long road, but now we are proud to have walked it. Of course, it has not been easy. 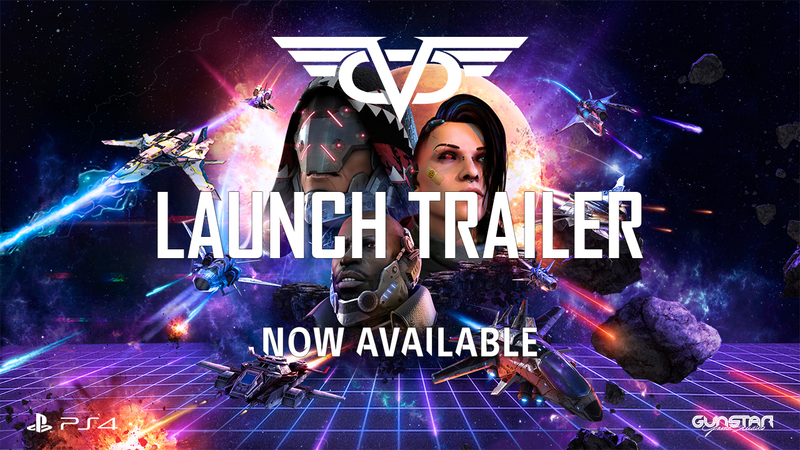 The game that has been published is far from our initial idea: we wanted to make a MOBA with spaceshipswith the essence of arcade games of the 80s, but to begin with we decided to limit and limit ourselves to a campaign mode for a player with the gameplay of a shoot’em up and bullet hell, but without forgetting the strategy of the genre MOBA. 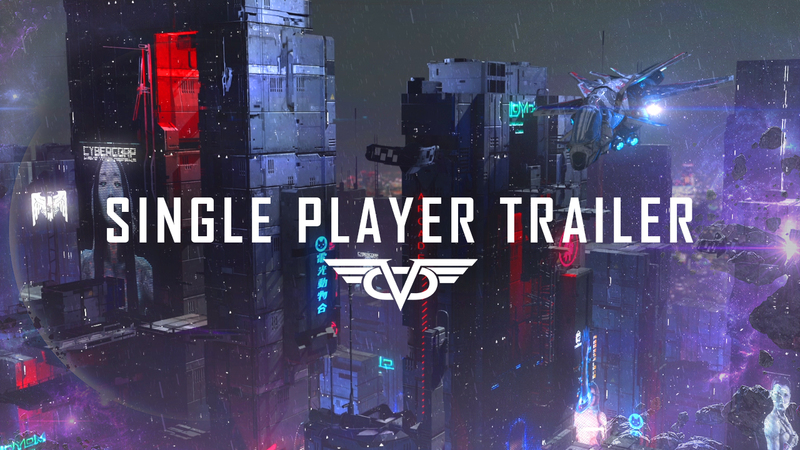 In this short video you can see the evolution of our video from the first prototype to the commercial version. Many things have changed like graphics, the map, the UI, the modeling of spacecrafts… But the essence is still there!